An industrial woodworking expo held in North Carolina. Site contains its news, exhibitor and visitor info. Located between the international airport and historic Charleston in South Carolina. Site covers facilities info, floor plans, user guide and tourist info. An organizer and producer of special events in the Midwest. Site contains its profile, photo album, and a searchable database of its events. A biennial conference providing an opportunity for foreign companies to learn about the latest development in the Chinese telecom markets. Site contains its show and registration info. Located in the heart of downtown Cincinnati surrounded with hotels, shops and restaurants. Site contains the Center's facilities, services, schedule of events, directions, expansion plans and bidding info. A converting machinery conference and exposition held in the US. Site contains its news, a listing of exhibitors, conference program info and schedule. A national trade show for the air-conditioning, heating, plumbing, piping, refrigeration, and ventilation industries. Site contains its show info, floor plan, seminar schedule, and a listing of exhibitors. With info about its facilities and services, floor plans, directions and a calendar of events. Online ordering for services is available. An annual networking conference hosted by IDG World Expo in USA. Site includes fair details, info to attendee & exhibitors, latest news and travel arrangements. An annual exposition of construction materials, products, and technologies. Site contains the show overview, seminars and conferences schedule, as well as a listing of exhibitors. A technology event in New York for the computer industry. Site offers press release, brochures, plus online registration. A professional trade fair devoted to skincare, hair and nail products and equipment. Site contains exhibition info and registration form. An international ceramic tile, natural stone and flooring exposition. Site contains visitor and exhibitor info, as well as an exhibitor directory. Located in Oklahoma City offering over one million square feet of convention facilities. Site describes its facilities, services, accessibility, ticketing guide and an event calendar. A database of events related to the creative, marketing, advertising and web industries in Washington D.C., Philadelphia, New Jersey, and New York. An exhibition of creative sewing and needlework in Canada. Site contains registration details, plus info on accommodation and transport. The CTIA wireless IT show is to present wireless data through usable, available, realistic and implement-able solutions. Site contains its floor plan, schedule and an exhibitor list. An annual event bringing together the manufacturers and buyers of the smart card industry. Site contains program details, exhibitor and visitor information, plus market news. Consists of two complementary exhibitions held annually in Paris for worldwide smart card and secure technologies industries. Lists its profile, scope of exhibits, an exhibitor directory, travel arrangements and a media center. Registration is available online. A trade fair at Hannover organized by Deutsche Messe for office automation, information technology and telecommunications. An international trade fair and conference for satellite communication, broadcasting and TV content. Site contains show reports, conference program and press releases. A company that organizes trade exhibitions in the graphic, converting and packaging sectors both in Italy and abroad. Site includes its profile, news and exhibition projects. A business and communications forum at the New Munich Trade Fair Centre for the international ceramics and powder-metallurgy industry. Site contains exhibitor and visitor information, plus travel and accommodation details. An event for contemporary design-led crafts and applied arts presented by the Crafts Council. 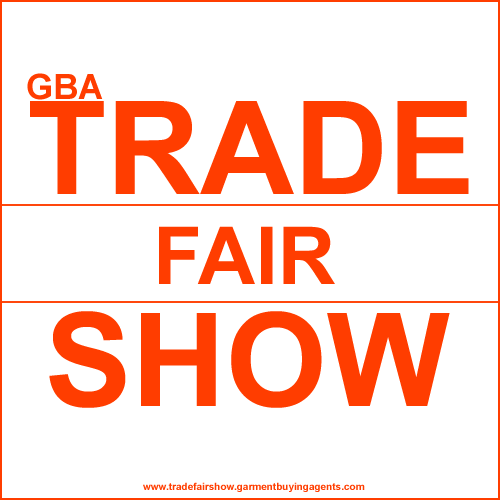 Site contains show background, and essential information for exhibitors and traders. A trade and investment fair in Europe where European companies meet hundreds of Chinese enterprises under one roof. Site contains expo details, visitor information, seminar programme, exhibitor information, press releases and an online registration form. An annual event in Munich featuring commercial properties for Chinese investment. 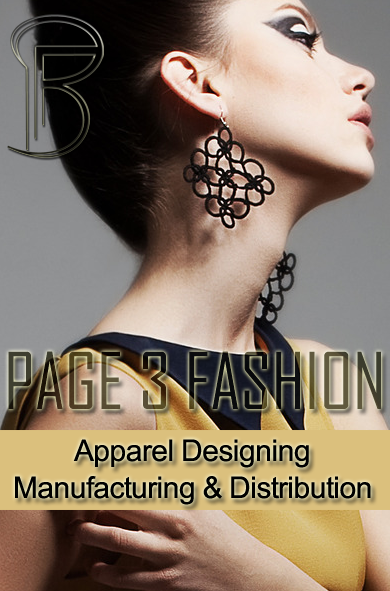 Site covers event details, reviews, a list of exhibitors, press releases and online application. A center within the Istanbul World Trade Center complex, hosting more than 50 fairs per annum. Site contains a database of its events searchable by keyword, date, fair name, sector, and organizer. An international fair organizer in Ankara. Site contains its profile, bulletin, fair programmes, and activities update. An annual exhibition for voice, data and wireless comms resellers across UK. Site contains press releases, event features, exhibitors' listing plus an online registration form. Annual event in UK for dealers and resellers in the IT channel to trade on computer products and technologies. Site provides press releases, event highlights, a directory of exhibitors, plus an online registration form. Held in Vienna at the Imperial Palace. Site contains info about the program, venue, and contact details. An international beauty exhibition in Paris bringing together all the major players of the global beauty industry. Site contains industry trends, visitor and exhibitor information. An international conference supporting the work of creative industry development professionals. It enables them to showcase their work, learn from each other, identify and articulate policy issues and connect to development resources. An annual forum featuring telecom industry in the Central and Eastern European region. Site provides program details, speakers and online registration. A household appliance and consumer electronics show held in Moscow, Russia. Site contains its exhibition plan, statistics, and a listing of exhibitors. An international telecommunication, information technology, networking, computing and broadcast technology trade fair and forum. Site contains its fair info. An international commercial and interior design exhibition organized annually at the Sydney Convention and Exhibition Centre. Site contains seminar schedules, show profile, and info for exhibitors and visitors. A regular trade show for computer hardware and software traders. Site contains trader info, a shopper's guide, show schedule, a newsletter, and related links. Australia's annual electronics and entertainment showcase featuring consumer electronics, gaming, music, DVD, photo and digital imaging industry. Site contains its news, ticket price and opening hours. A directory on events and event services. You can search events around the world by keyword, starting date, category and city; find event and resource management solutions over the Internet. A three-day timber trade show for the building, construction, furniture and packaging industry. Site contains its news, and an exhibitors' list. An online database of exhibition information around the world, searchable by country, company, product, buyer, organizer, and venue. A source of info and conference events for the global chemical industries. Site contains ChemWeek's conference calendar. A searchable database for trade events, speakers and conference service providers worldwide. E-newsletters are available for free. An Internet guide to conferences, trade shows, and events around the world. Searchable. A source of information about technology conferences and trade shows. Includes an event database in the industry, with detailed information on over a thousand events.